I look forward to painting something new for you! Copyright © 2019.  Becky Fried Art. All Rights Reserved. For my next art showing: Click Here!